. : Home | Blog | Facebook | Photos | Calendar :. 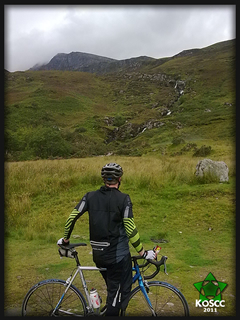 Welcome to the KoScc website, home of the Kyle of Sutherland cycling club. Club ride:- Wednesday evening 7pm from Heaven bikes by the train station Ardgay.